The Sombrerería, or hat shop, right next door to the Barbería, across the street from the Perfumeria, showcases the best millinery craft and products. 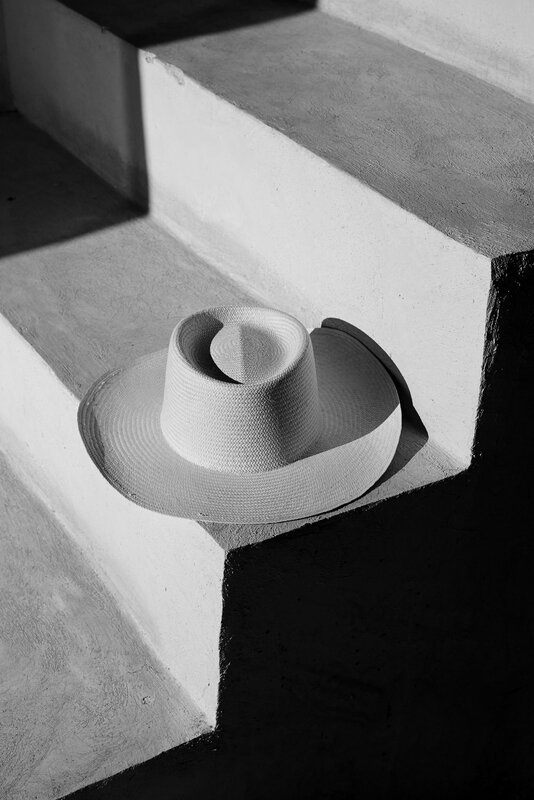 In a collaboration with local artisans as well as with one of the oldest and most prestigious hat-making company in Mexico, Sombreros Tardan, Coqui Coqui has created exclusive collections of wool and rabbit felt hats as well as the typical Jipi and Panama hats made out of natural fiber. These beautiful hats celebrate the discerning heritage travelers way of living yet also combining Coqui Coqui’s explorer lifestyle. From fedoras to classical wide flat brim hats to the coveted Panama lined with Coqui Coqui’s exclusive signature suede and leather bands providing reliability in design and wear. from jungle exploring, or beach relaxation to flair of the streets in the city!